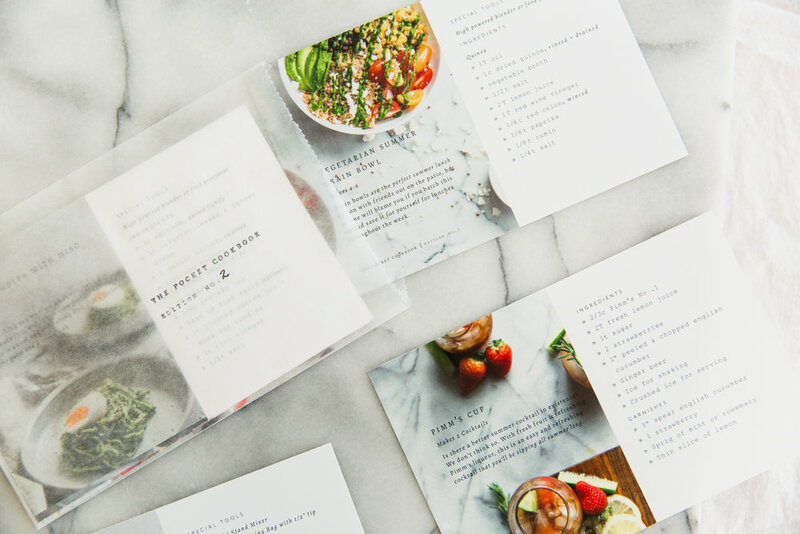 Our pocket cookbooks are collections of seasonal, simple recipes to compliment your everyday and make you feel at home in the kitchen. Both our Winter & Summer Editions are meant to be marked on, stained with memories and cherished for years to come. 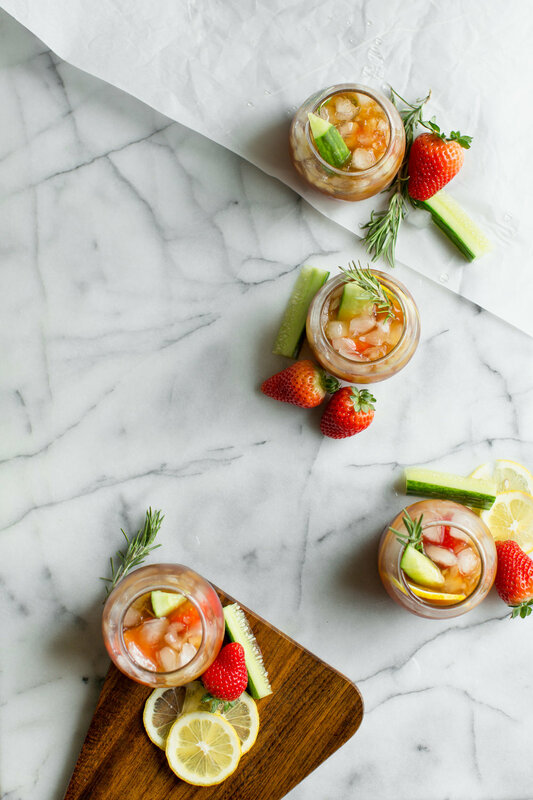 We hope you feel most inspired and empowered by these original recipes! You probably know me as the cooking-obsessed lady behind The Fond Life. 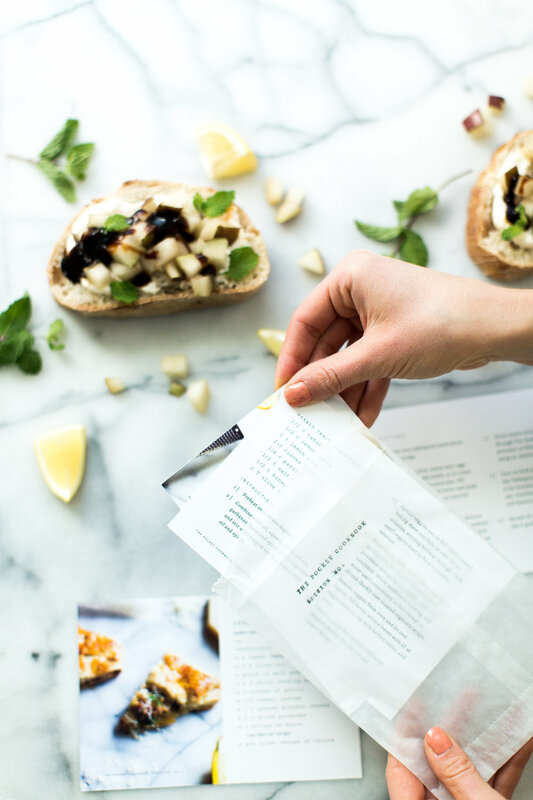 Though my recipes usually come in digital format, my favorite way to cook is with a printed recipe in hand. I hope these intentionally designed recipes help you find joy in the kitchen & around the table. Hello friends! I’m Andrea, a freelance graphic designer. 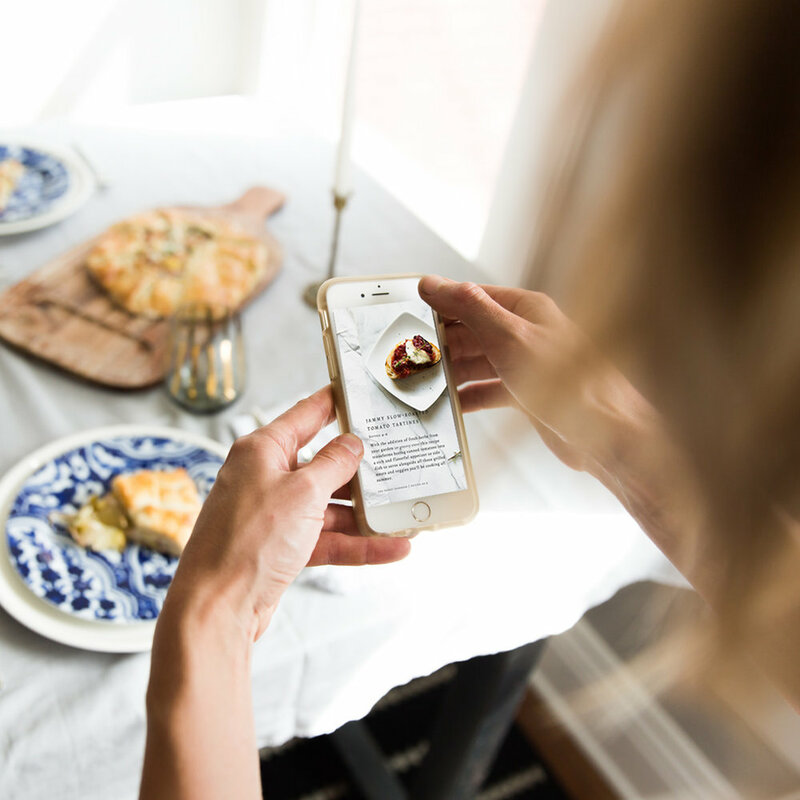 What a dream to partner with The Fond Life to design the first Pocket Cookbook! The recipes are simple—yet bring such beauty to your everyday. You have to try the pear bruschetta—it’s my favorite!